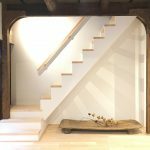 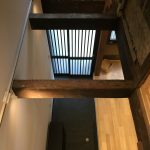 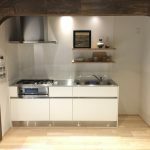 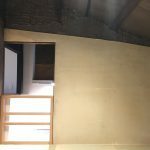 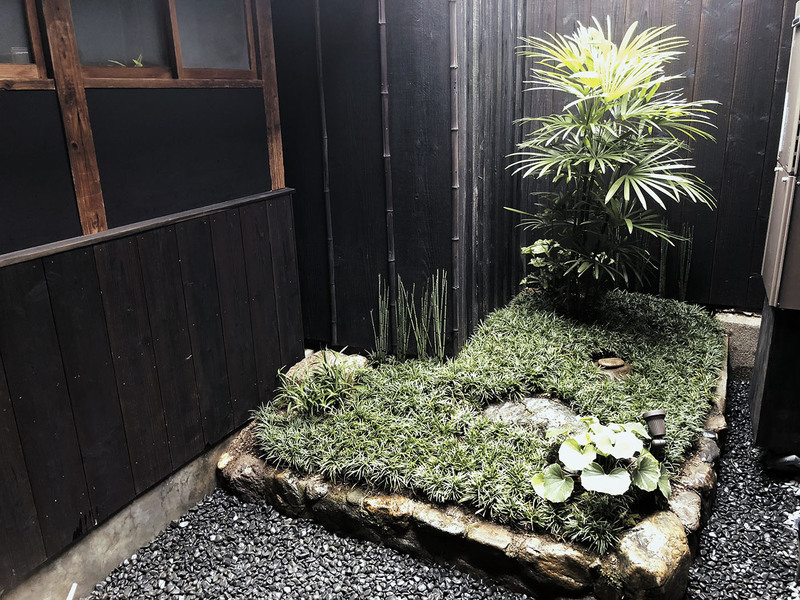 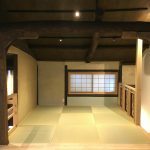 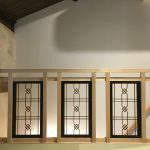 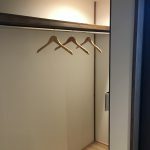 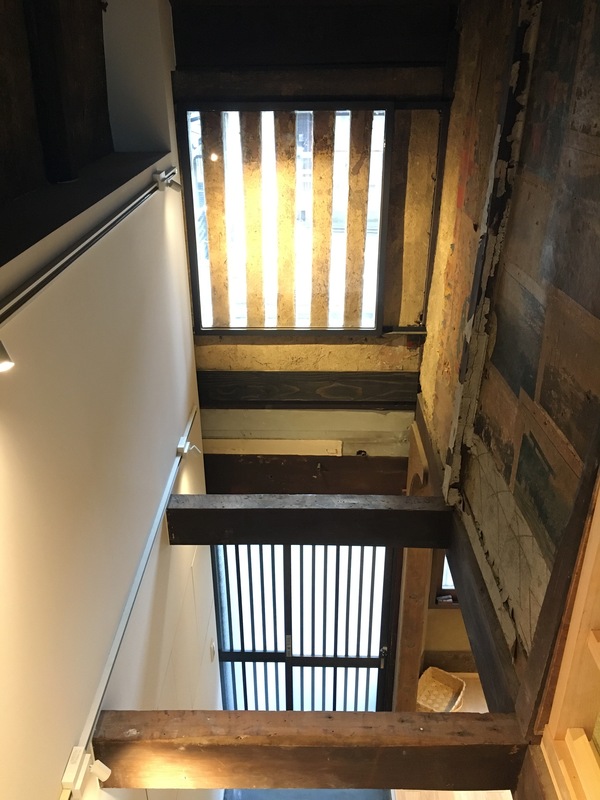 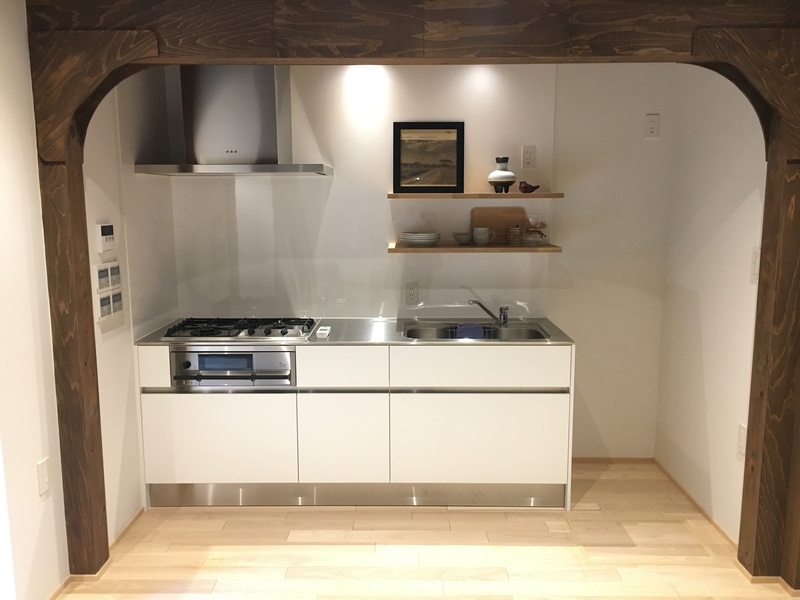 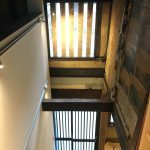 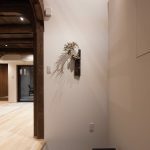 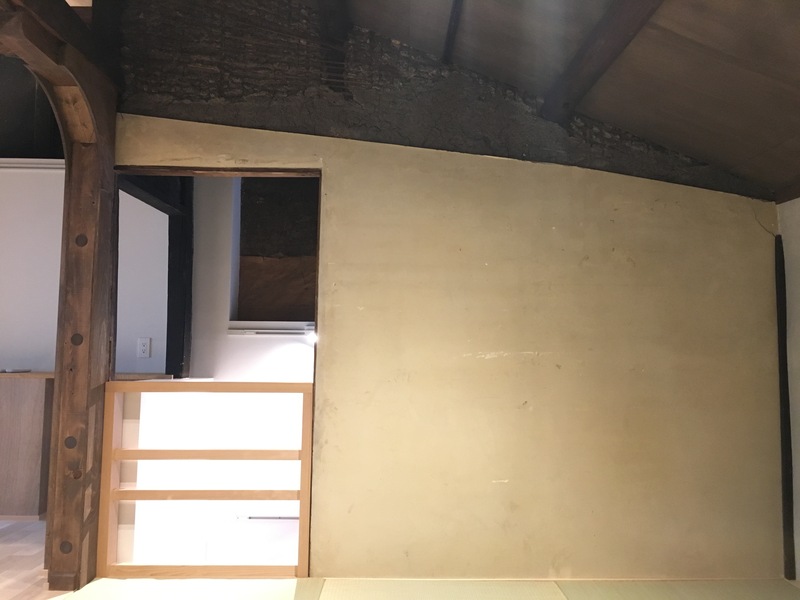 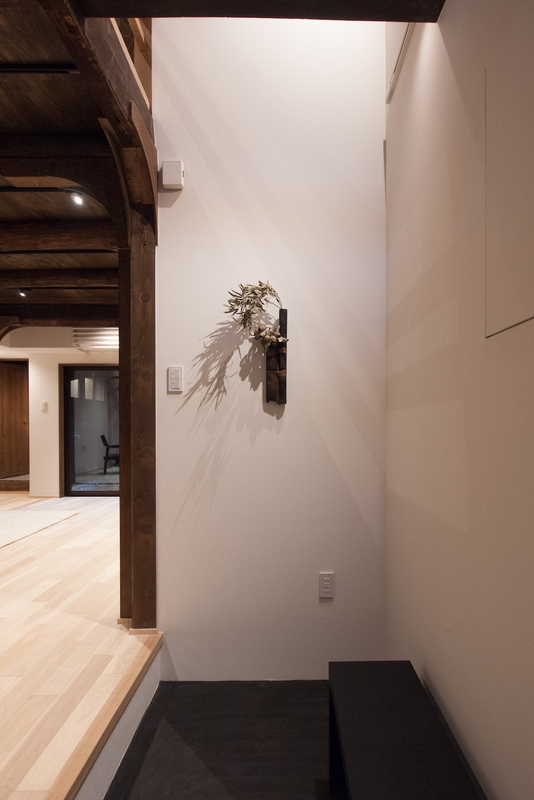 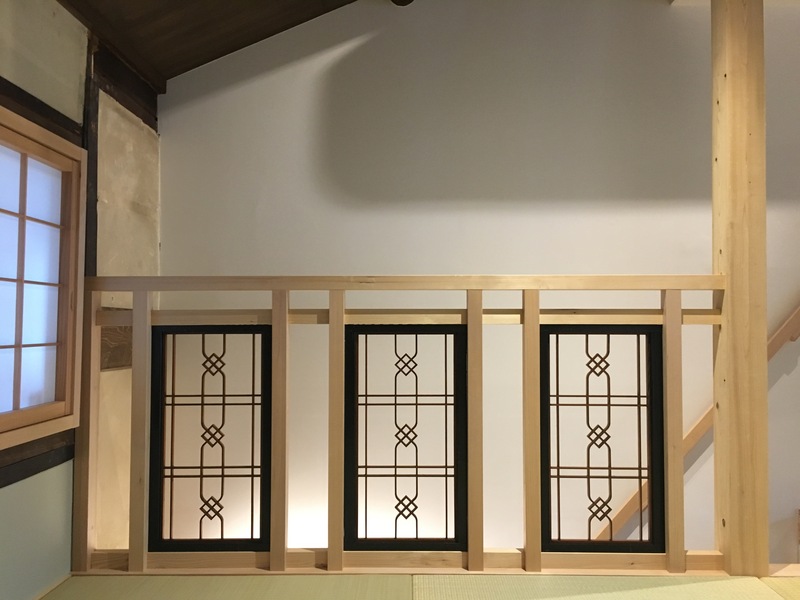 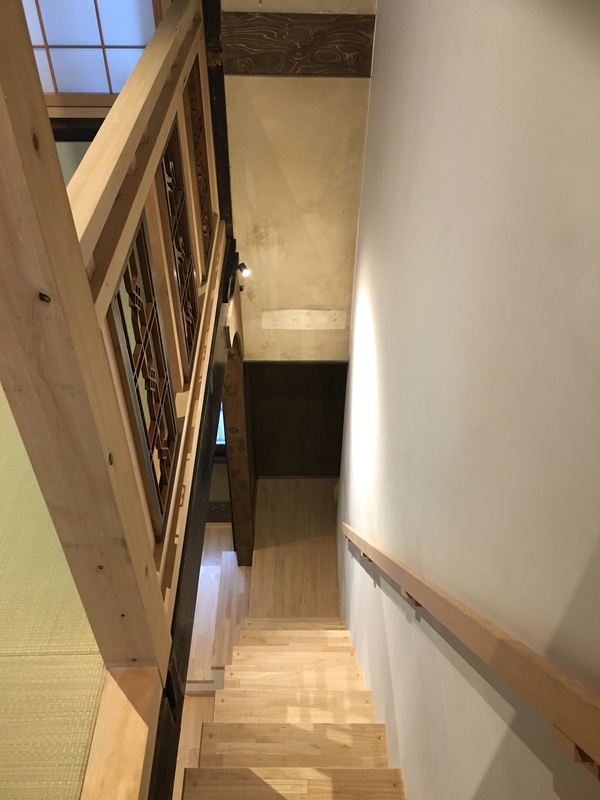 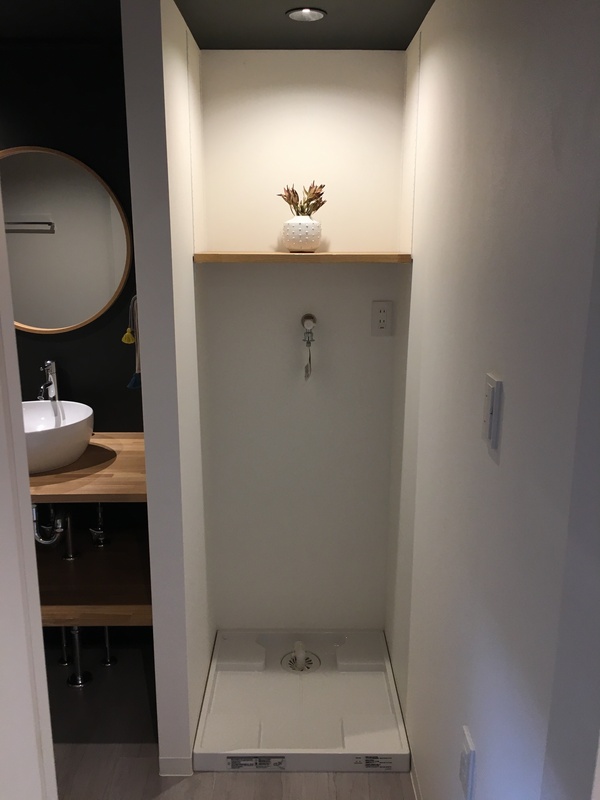 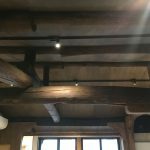 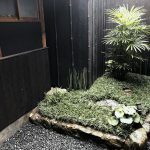 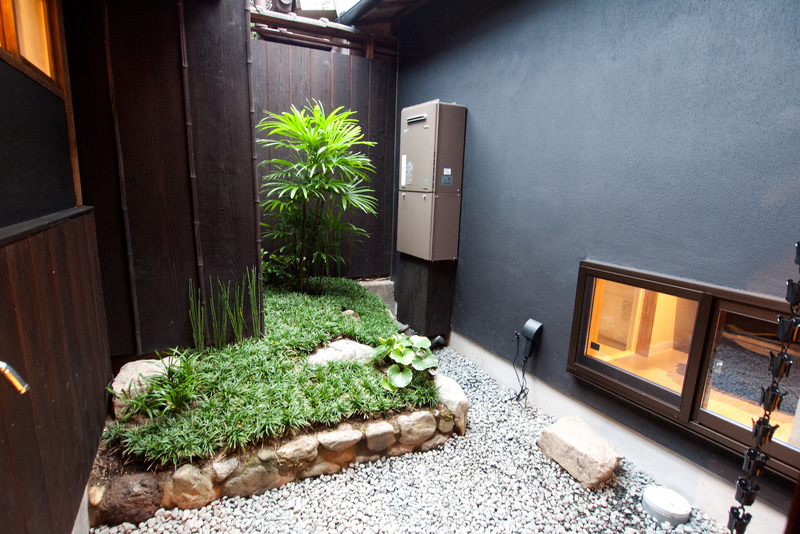 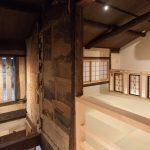 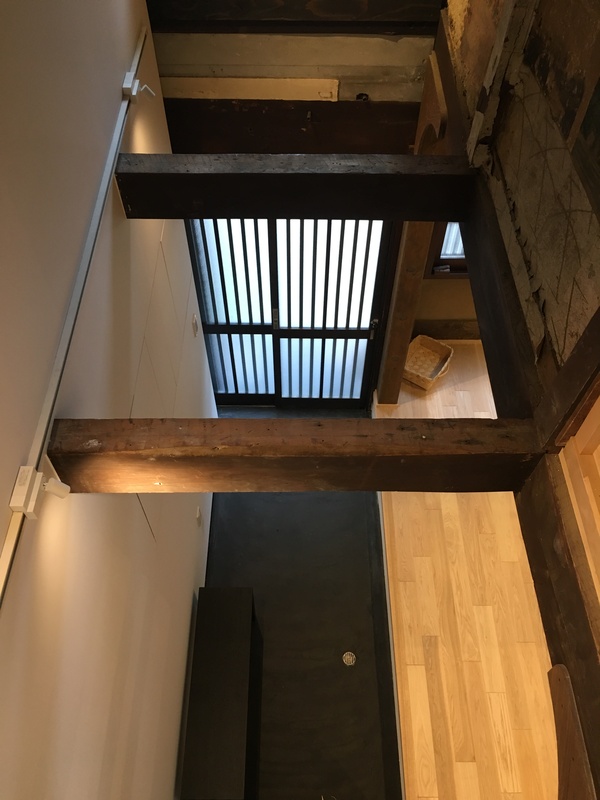 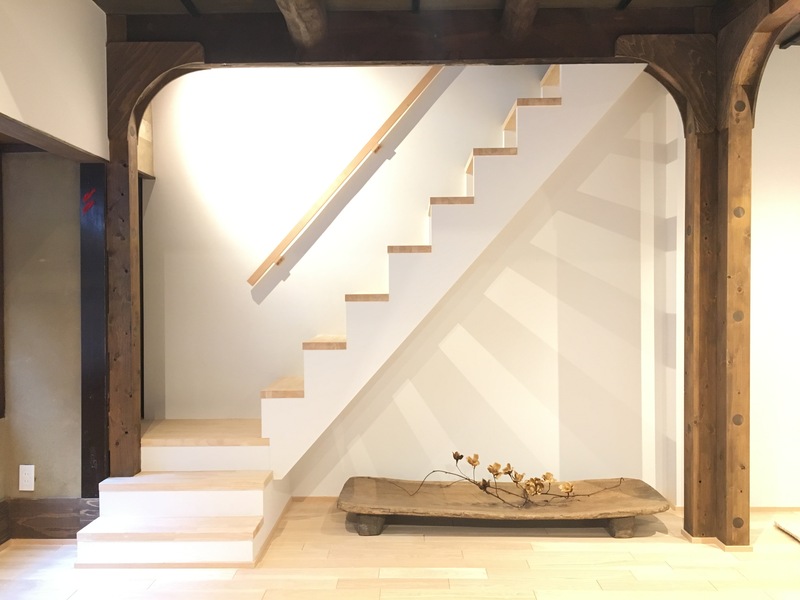 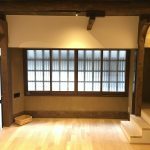 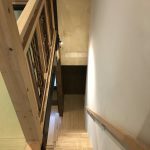 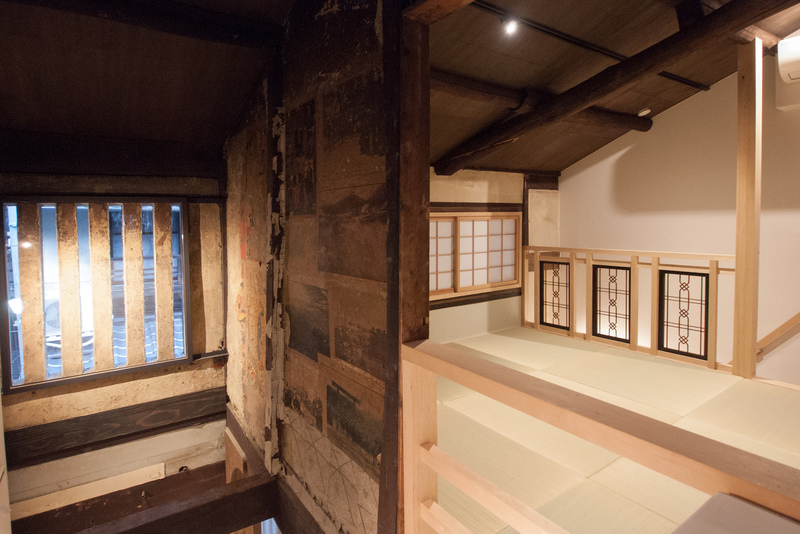 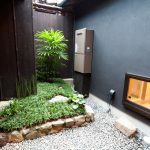 It’s 2-story machiya house for sale in Kamigyo ward, locating close to Nijo castle, within walking distance to Nijojo-mae subway station. 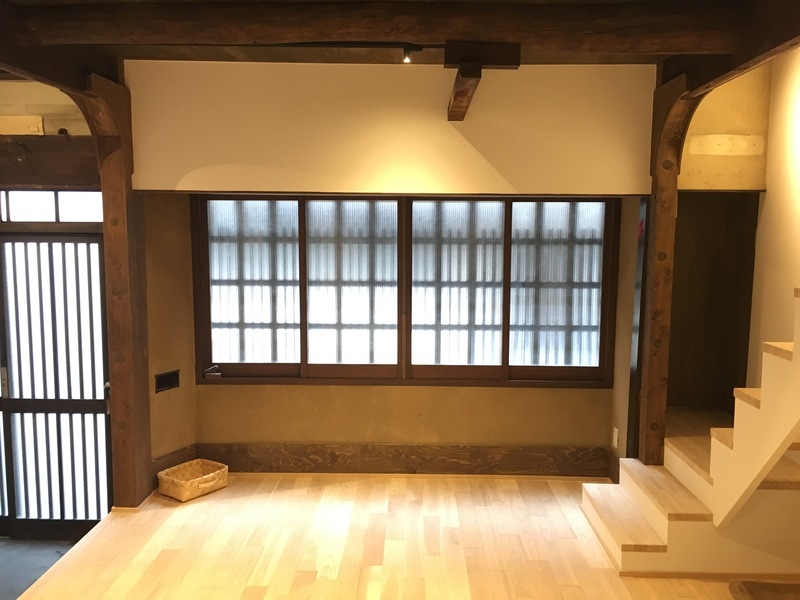 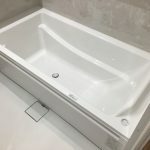 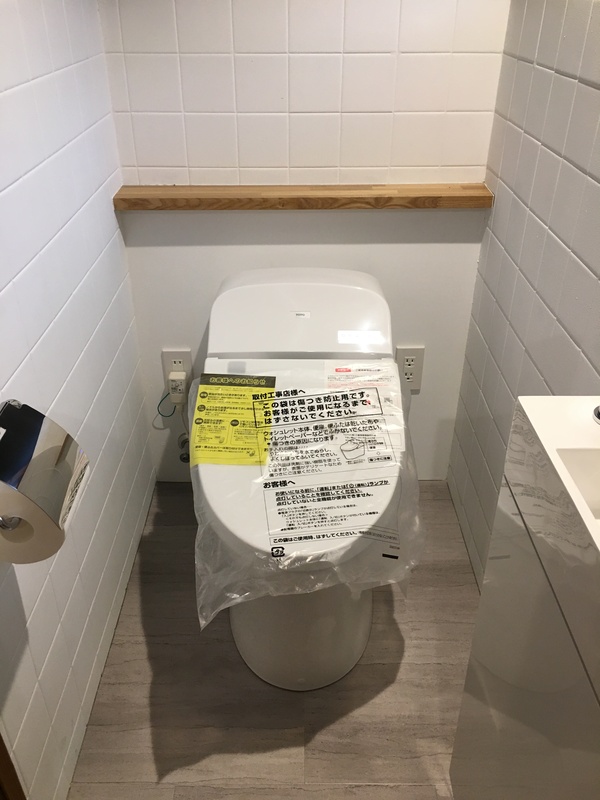 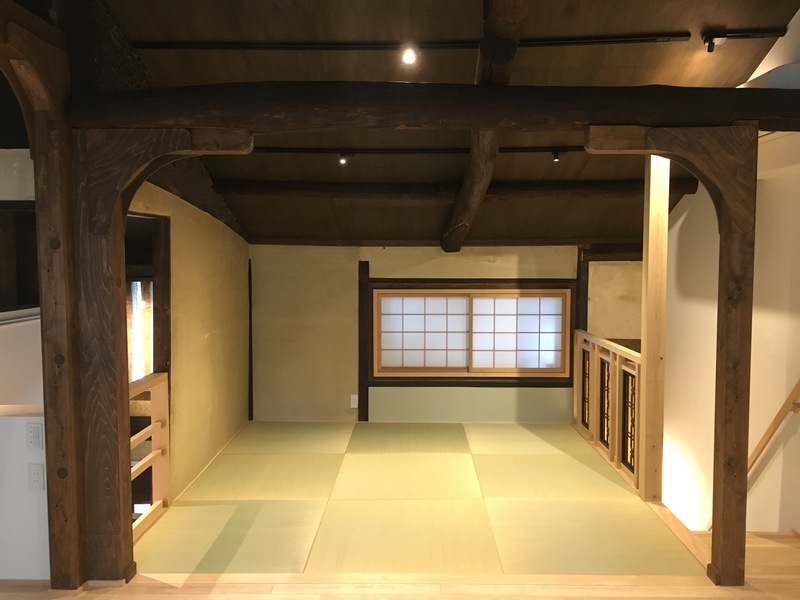 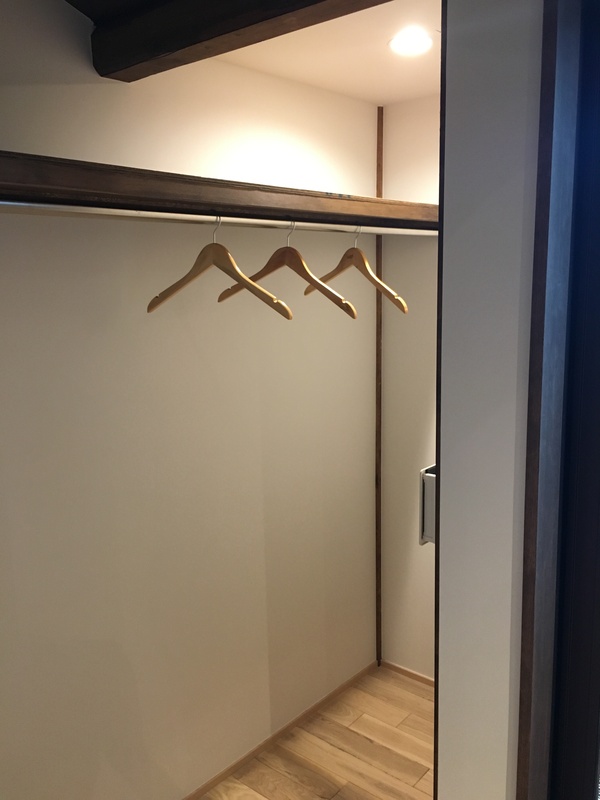 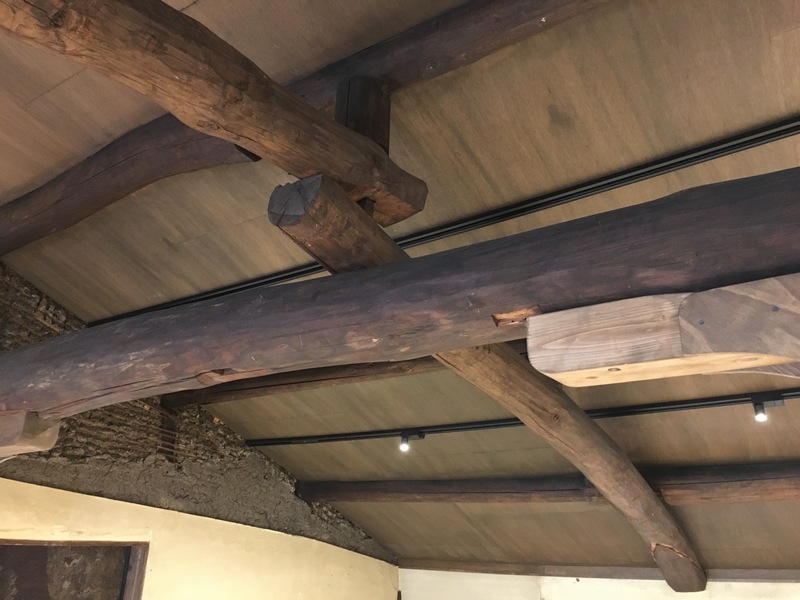 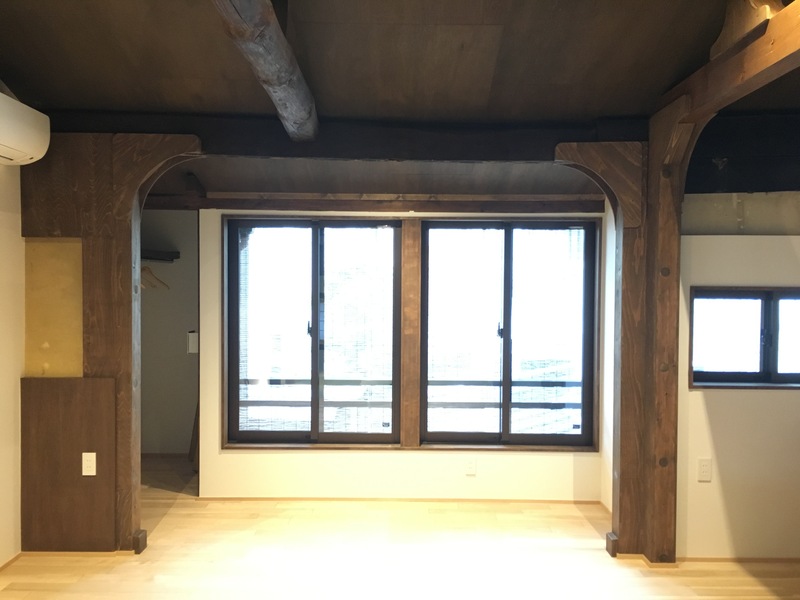 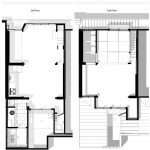 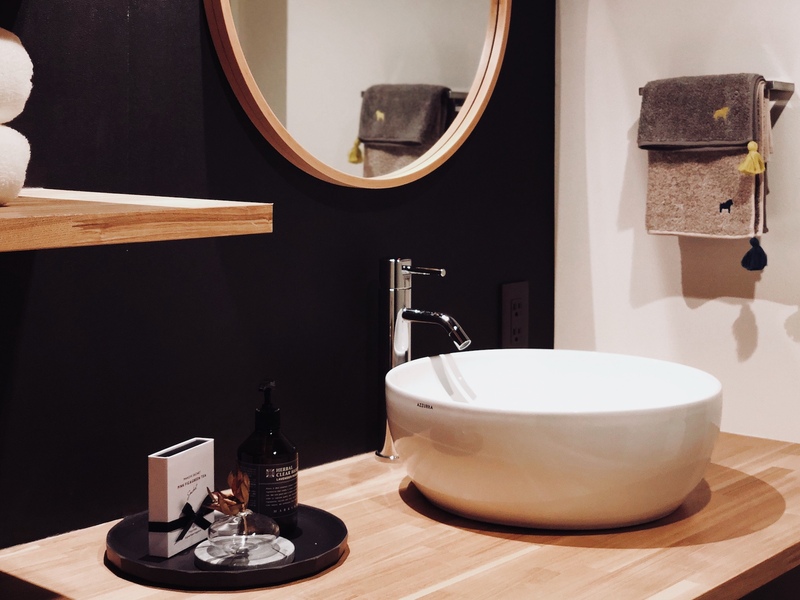 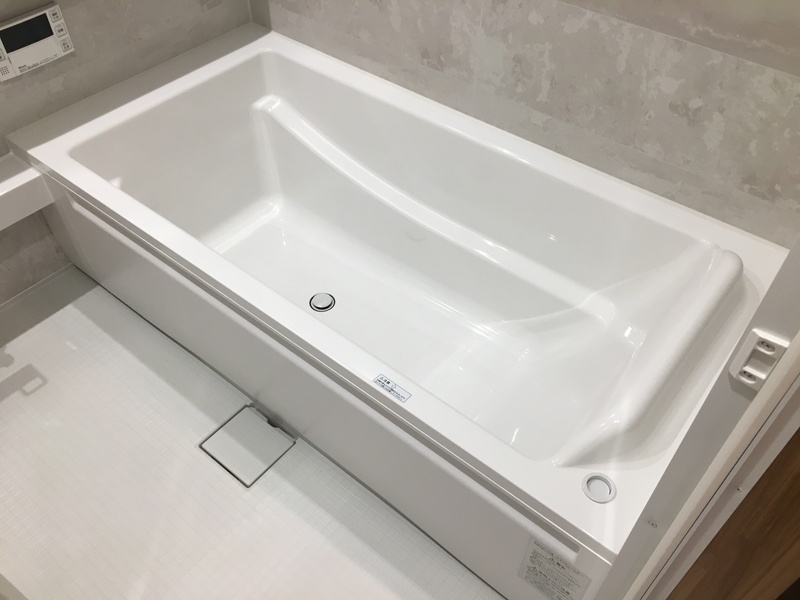 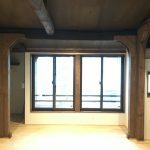 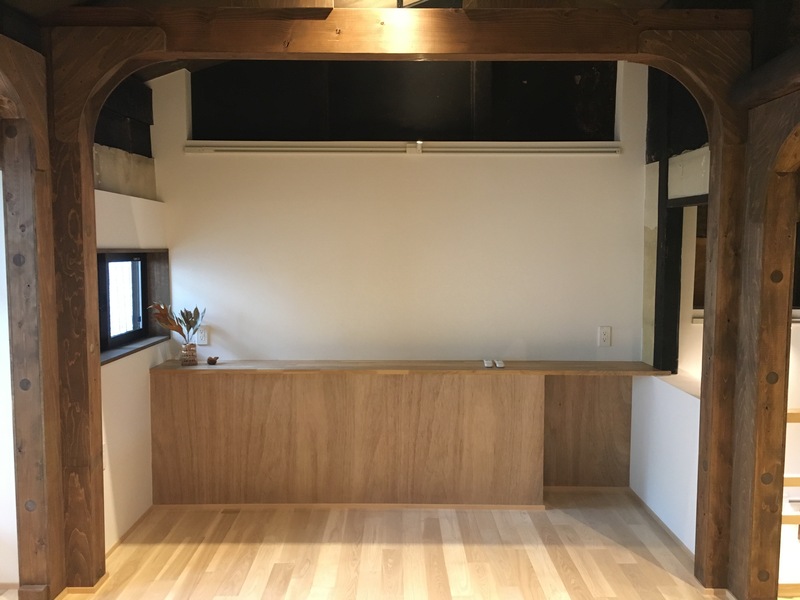 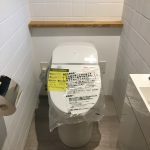 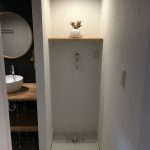 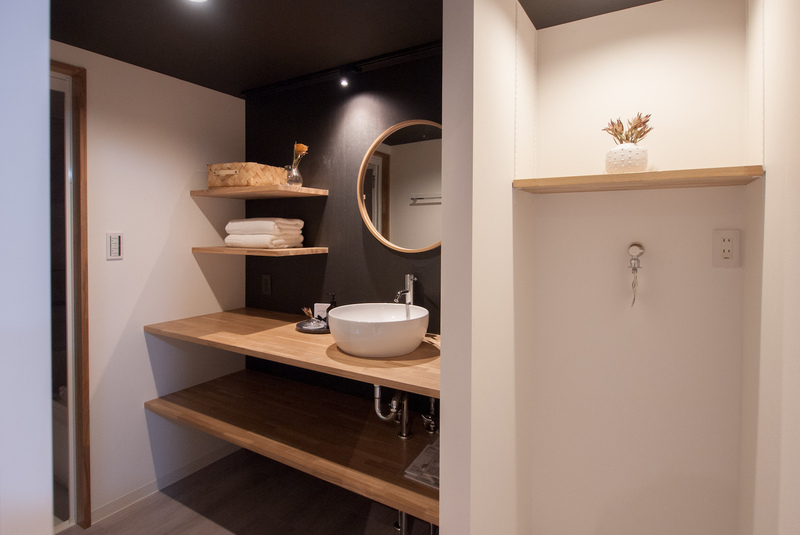 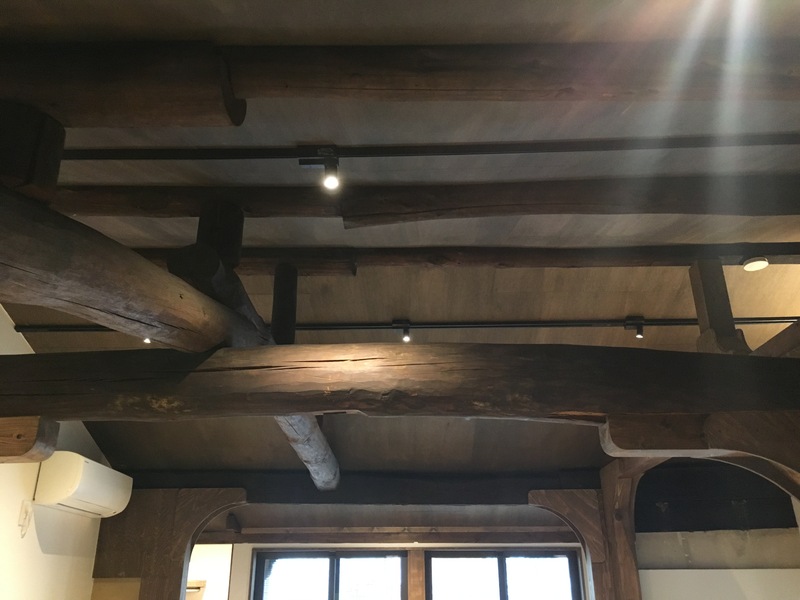 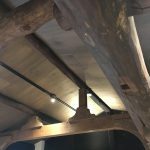 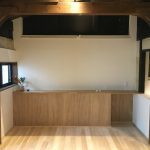 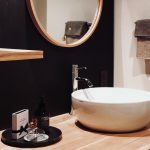 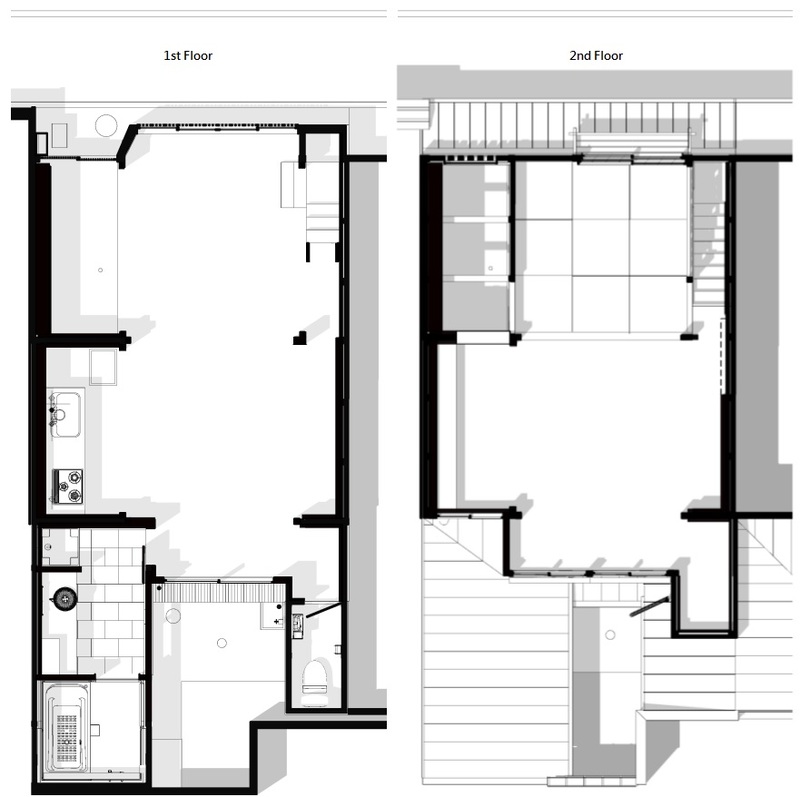 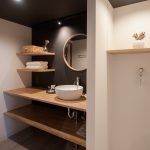 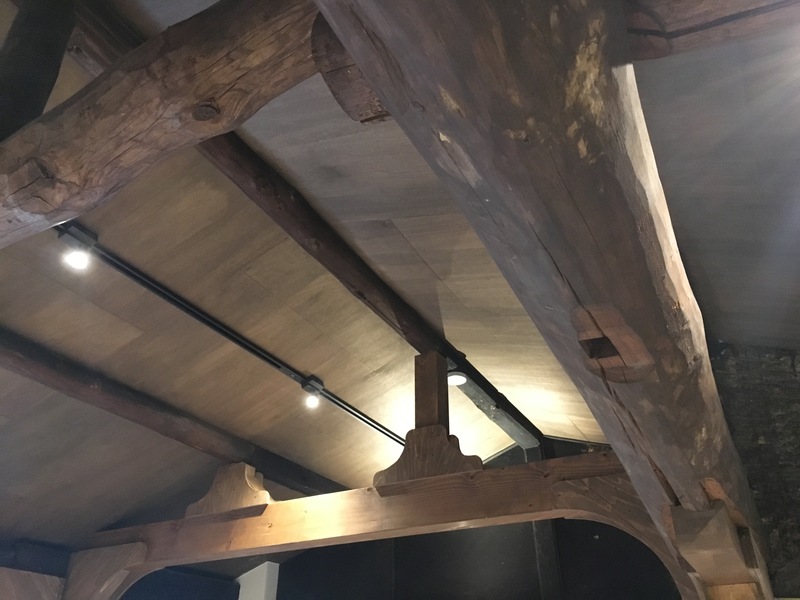 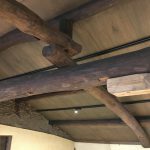 It was renovated in September 2018, on roji street, fully renovated including heat insulator under roof, soundproofing sheet on wall, concrete foundation and new facilities. 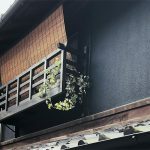 It’s on non-rebuilding land, may use property as vacation use in Kyoto.